Family Guy! So wrong but yet this time so right! Anyone would think that I spend all of my time watching TV! Last week I talked about RHOA and I stand by every word. This week, i am talking about an episode of Family Guy I watched a few nights ago. I guess it’s a re-run because I hardly watch TV and so am way behind the rest of the world haha. But anyway, it was a fabulous lesson about being grateful for small things and taking note of the good things around us. 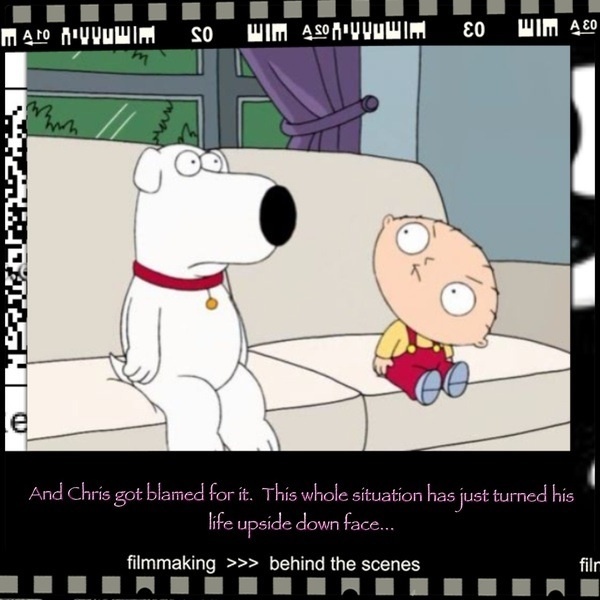 Yes it was the one in which Stewie took Brian on a tour of ‘alternative’ universes in which things were very different. Some were very strange indeed and there was even a Disney universe where everything was perfect. But they moved on through each quite quickly. I think the message there was even when things are sooo fabulous, there is still nothing like your own reality. After much universe hopping, they returned home, happy to be back and accidentally bringing back someone from one of the universe with them. That person set off to make a new life and promptly got run over! Yup Family Guy all over! So, when we break it all down, we could say that we should really look for the positives in our universe, our reality and appreciate what we have. No matter how small things are, they are part of what makes us unique and fabulous in our own right. No one can or should judge another really. 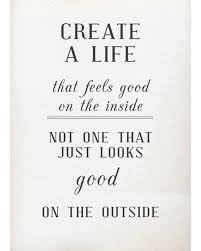 What’s best is to make your own the best it can be and a great starting point would be to look at each other with kindness. It’s amazing how far that can go! It finally feels like Summer in London City and the sun is streaming through the window. The windows are wide open because temperature are in the 80’s. personally I love my reality and this universe that delivers all that I ask for and need. I have a busy week business wise, lots of new things for my students. I will be back chatting to you in a day or so though. Got a few things that might interest you.